Actress Jane Birkin and Hermès have come to terms over the pricy crocodile leather handbags that have borne her name since the 1980s: she’d voiced concerns over the treatment of the crocodiles used to provide the leather and demanded the company stop using her name to sell them, but it appears that talks between the two sides have worked in Hermès’ favor. Birkin is satisfied with how the company ensures the crocodiles reared for their skins are treated humanely, the company said today in a statement (via Bloomberg), adding that it had identified an “isolated irregularity” in the slaughter process at a crocodile farm in Texas. 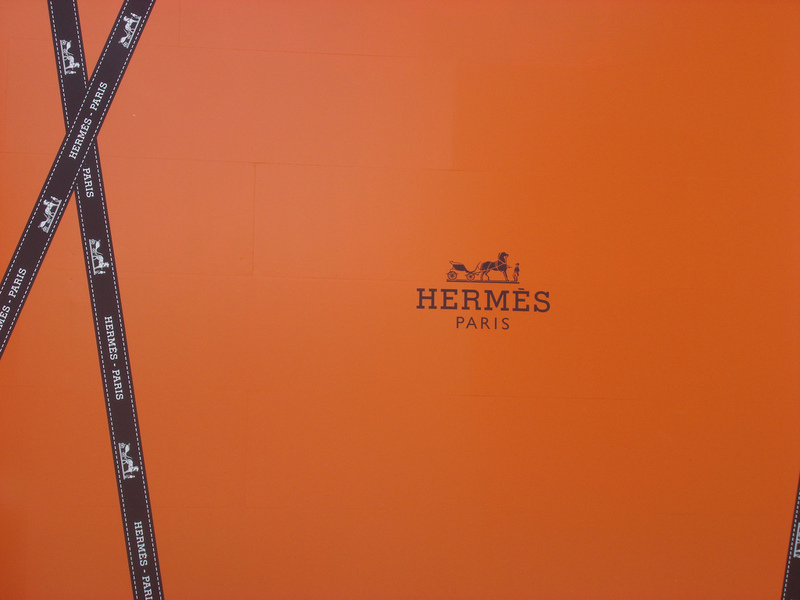 Hermès says it’s warned the farm it would cut ties if it continues to neglect its recommended procedures, and will now require suppliers to sign an agreement to uphold the highest standards in crocodile treatment. In July, the actress told Hermès to rename the bags until better practices replace the “cruel” methods used at some slaughtering facilities, after People for the Ethical Treatment of Animals said some workers at one farm were told to cut into 500 conscious alligators with knives when the bolt gun didn’t work, among other alleged mistreatment. Next Discount Supermarket Chain Aldi Prepping To Take On Walmart & Others In U.S.
Next Up: Discount Supermarket Chain Aldi Prepping To Take On Walmart & Others In U.S.